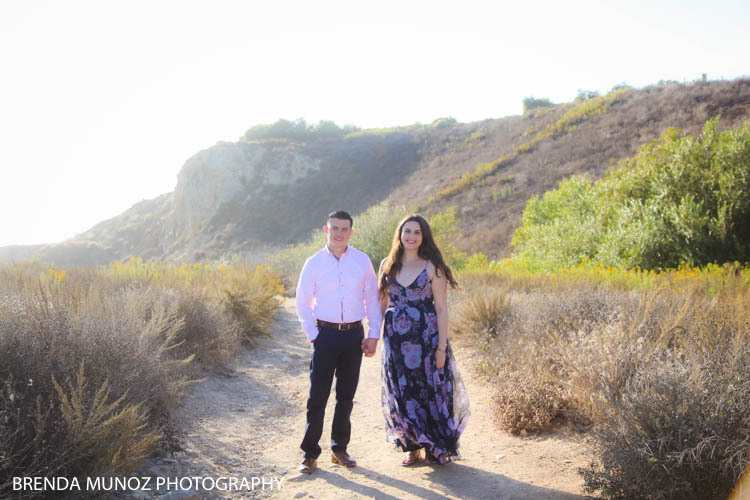 Lizbeth and my younger sister went to school today, and what a joy Lizbeth is! 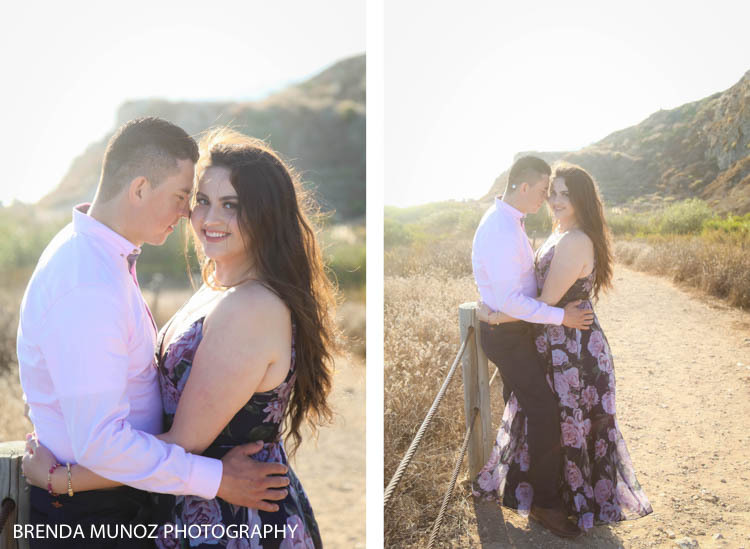 She is sweet and kind and bubbly. 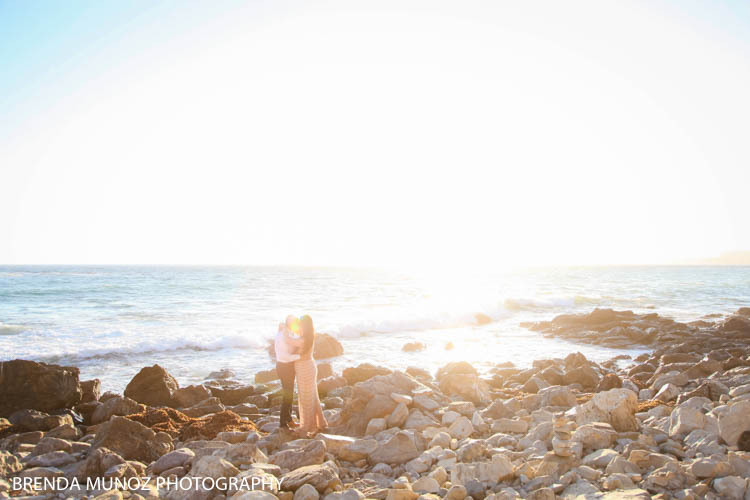 All those good things that you'd love around your sister. 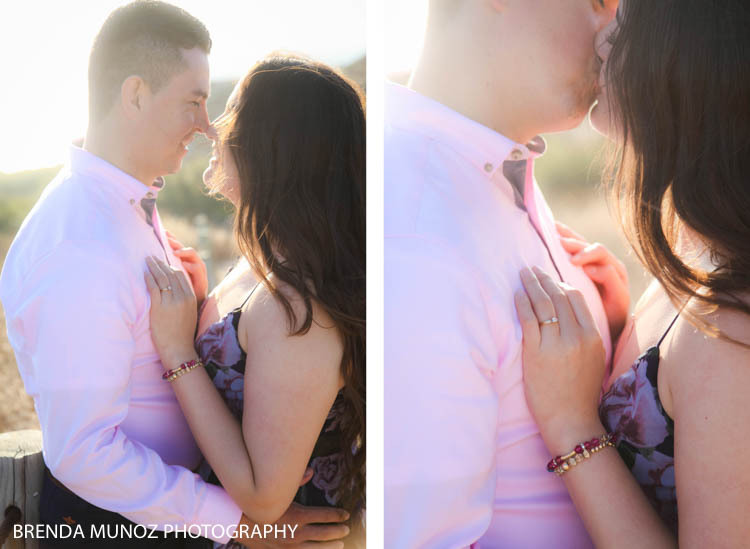 And now Lizbeth is getting married, and it's truly such a joy to get to photograph her wedding day with her wonderful fiancé. 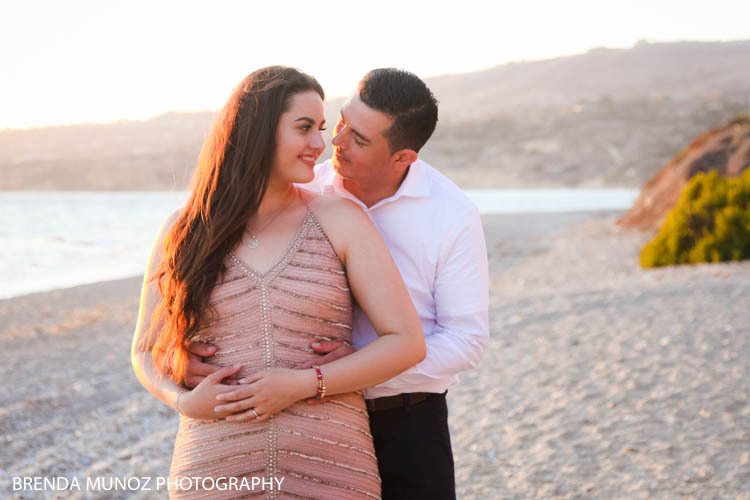 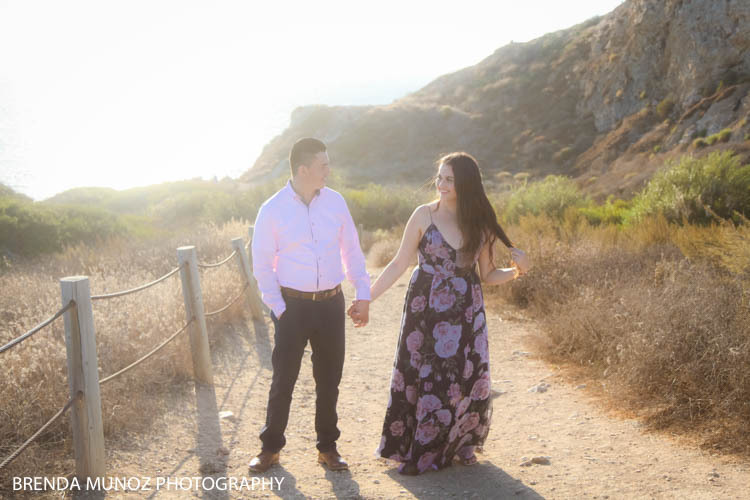 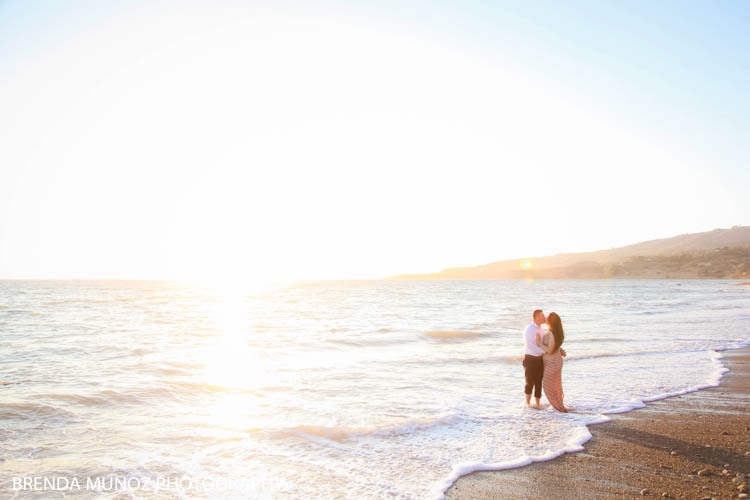 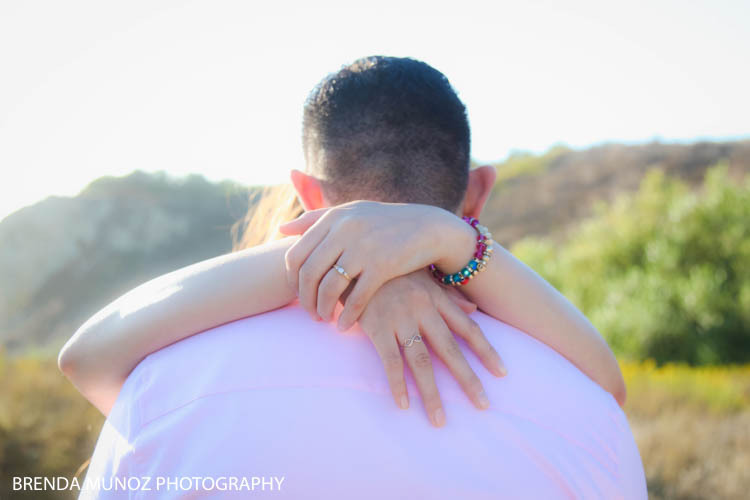 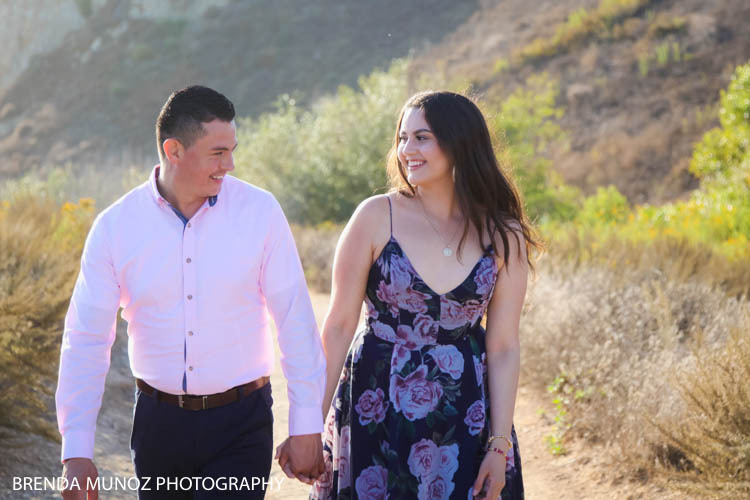 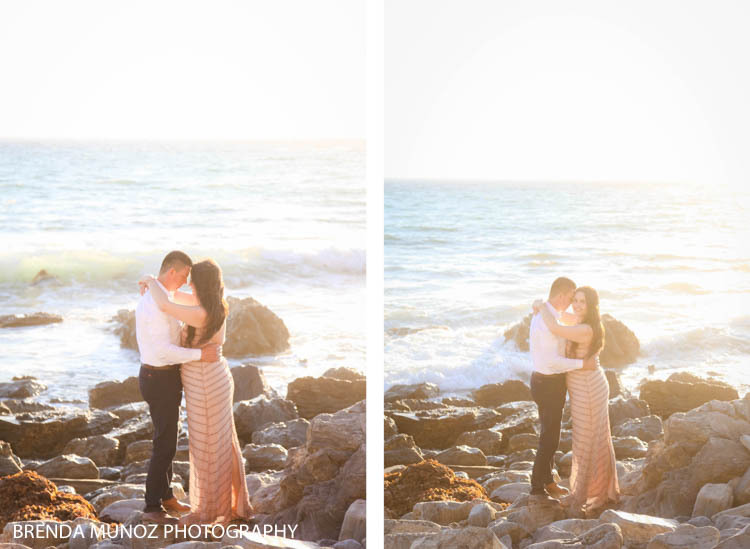 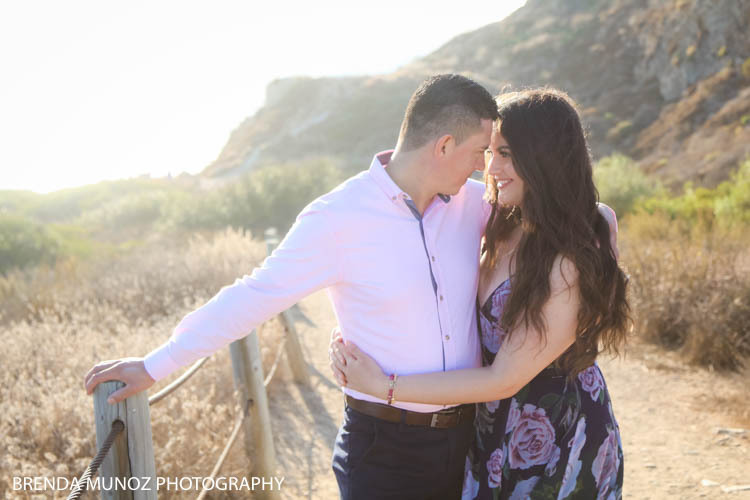 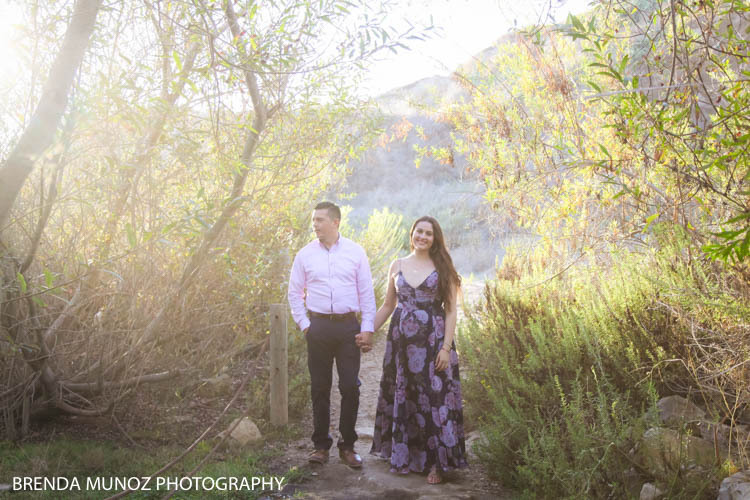 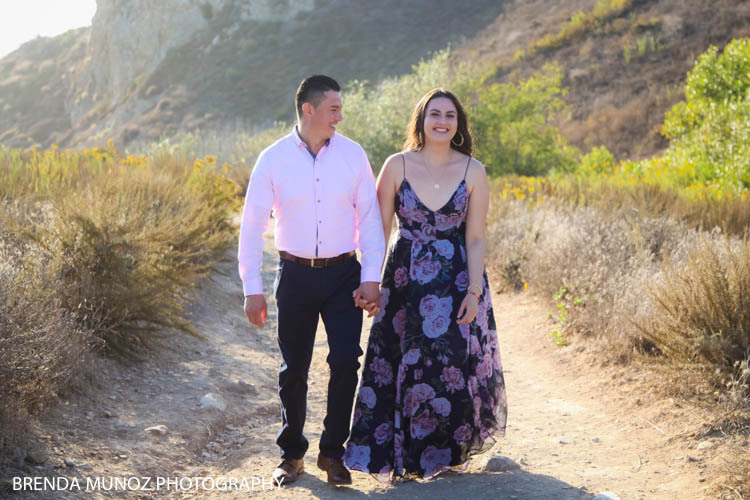 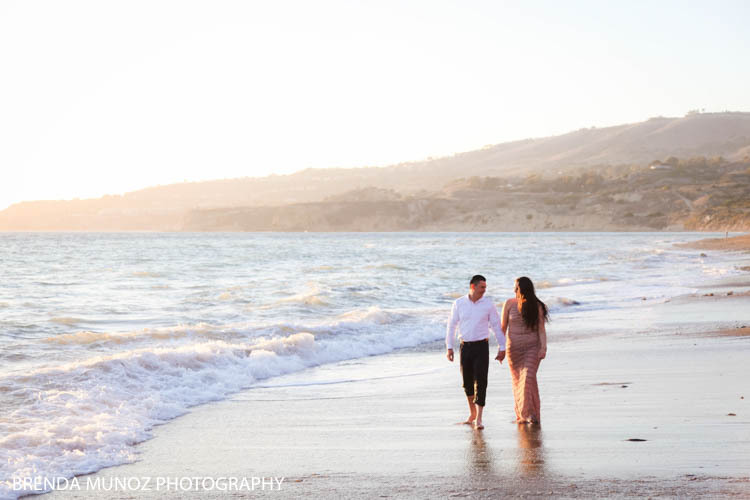 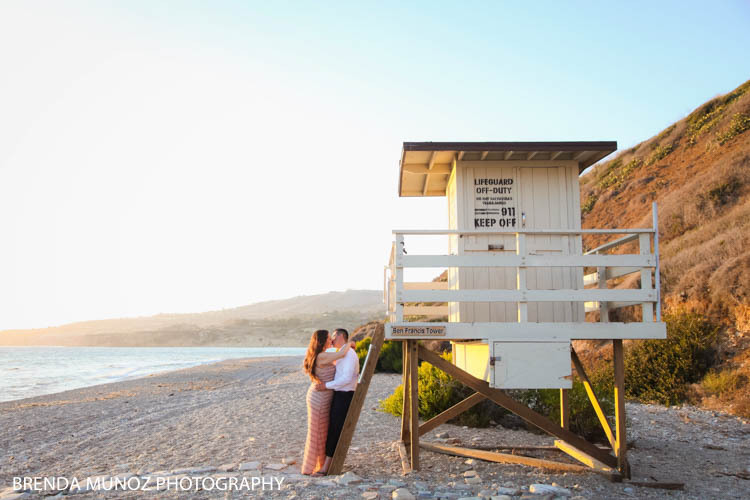 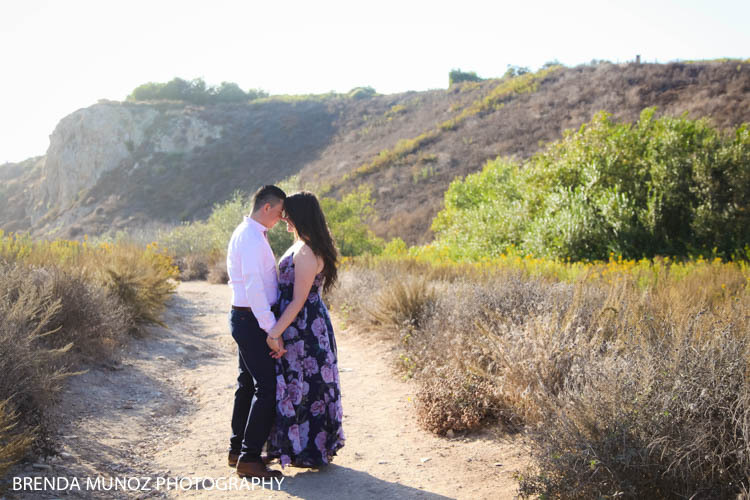 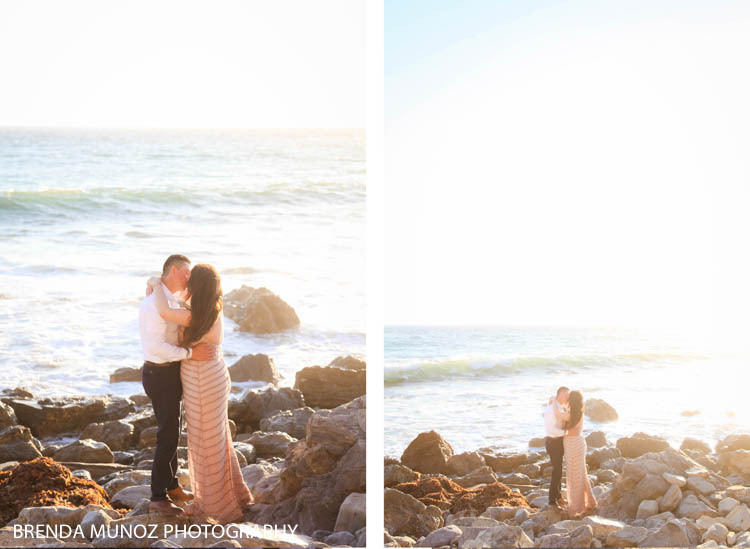 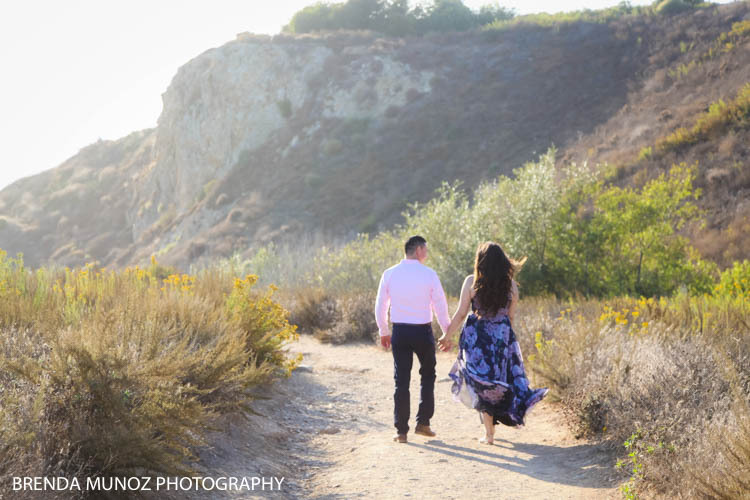 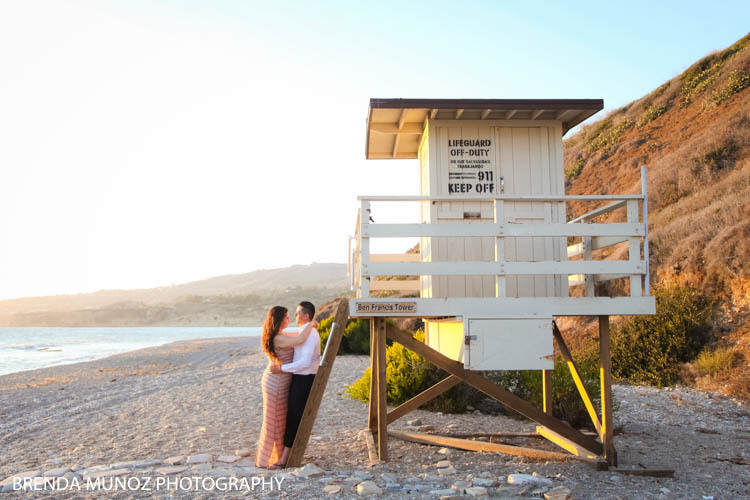 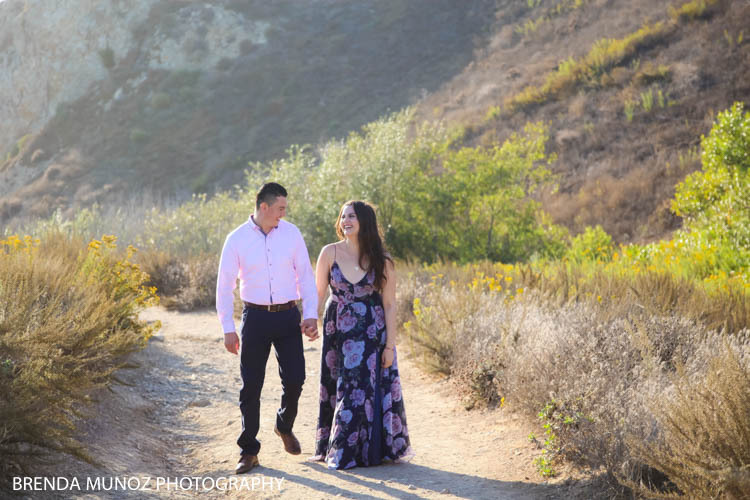 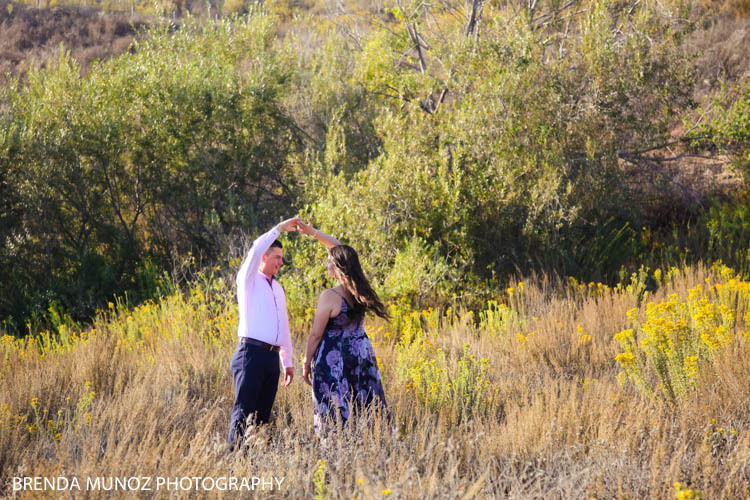 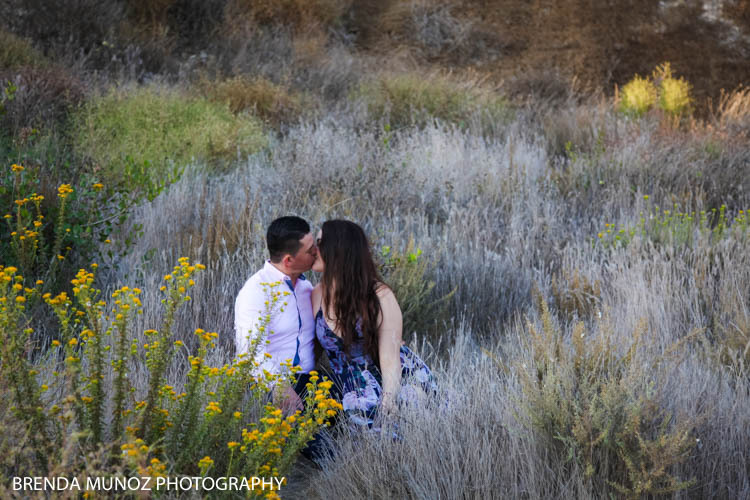 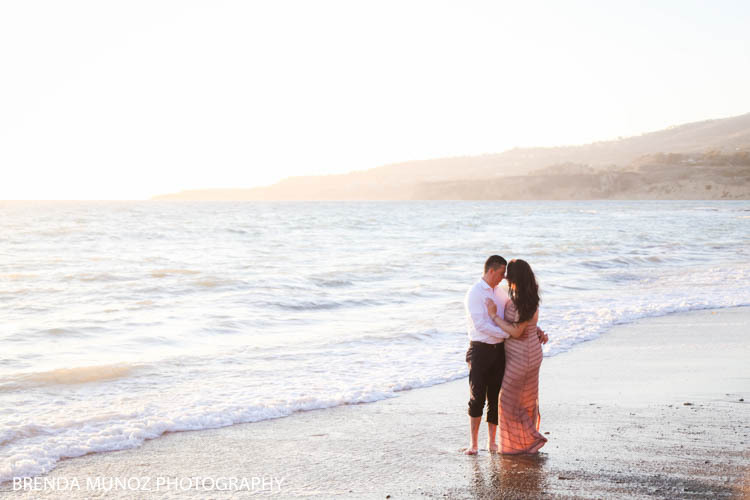 Congratulations Lizbeth and Abraham, I can't wait to capture your big day tomorrow!